So, I’ve provided you with resources for supplies, beads, books, plus my back story. But how do you make jewelry? 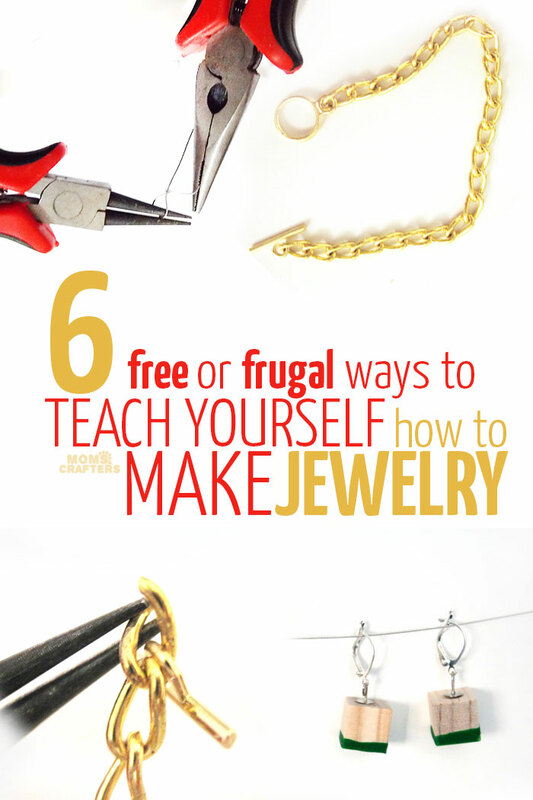 Read on for a few ways to teach yourself how to make jewelry. I am a self-taught jewelry artist. That means, I didn’t take expensive courses or workshops. I learned via a combination of observation, practice, and a little online help. 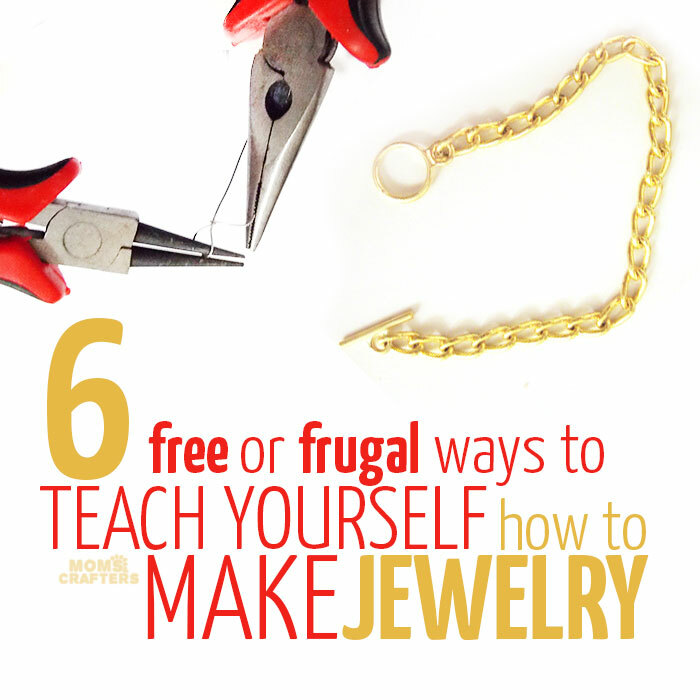 Resources to teach yourself how to make jewelry are plentiful. Most of these are free, but if you need a little more discipline, I’ve included some cheap paid options as well. 1. Blogs: search blogs such as this one for loads of fun jewelry tutorials. You can subscribe for updates (most of us have a variety of tutorials, not just jewelry) or come regularly to find what’s new. 2. Books: they’re not free, but are a fraction of the cost of a course. Choose those that are focused on technique, not specific products, to get the most out of jewelry making books. I’ve put together a great list here. 3. Pinterest: While the content will normally come from blogs, it’s easier to filter out jewelry making crafts only, if that’s what you want. Follow dedicated boards, such as the one below. Follow Menucha @ Moms and Crafters’s board DIY Beading and Jewelry Making on Pinterest. 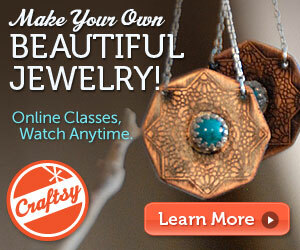 4.Online Jewelry Making Class: If you need some real direction, try an online course. They’re easier to follow along with and cover various techniques. Because it’s online, they are much cheaper. 5. Examine supplies: A lot of what I learned was from browsing the jewelry making aisles in craft stores, and seeing the various products available. 6. Take things apart: Yes, I’m serious. The first way I learned how to make jewelry was by taking apart cheap pieces – and then putting them back together. It taught me a lot about how jewelry is made. If you’re good with your hands, and a creative person, it’s really not that hard to teach yourself how to make jewelry! Go ahead, give it a try! Jewelry Making Crafts, Jewelry Making Guide, Learn a new skill. Bookmark.